Day 28. I am thankful for my ” imperfect childhood” my “imperfect past” and the difficult people in my life! Yes, sounds crazy but I warned you, I am crazy! All of theses things made me who I am today.. The imperfect, nutty, absent minded, stubborn, talkative, “in your business” girl who locks her keys in the car weekly! My imperfect past has taught me about strength , independence , empathy, sympathy, love and forgiveness. Most importantly, it has kept me strong in my faith! Happy Thanksgiving to all my friends and family! “And who knows but that you have come to royal position for such a time as this?” (Esther 4:14). Sometimes we find ourselves in a place we do not want to be. We have to decide whether to bloom or wilt..??. God plants us where we are for a reason. 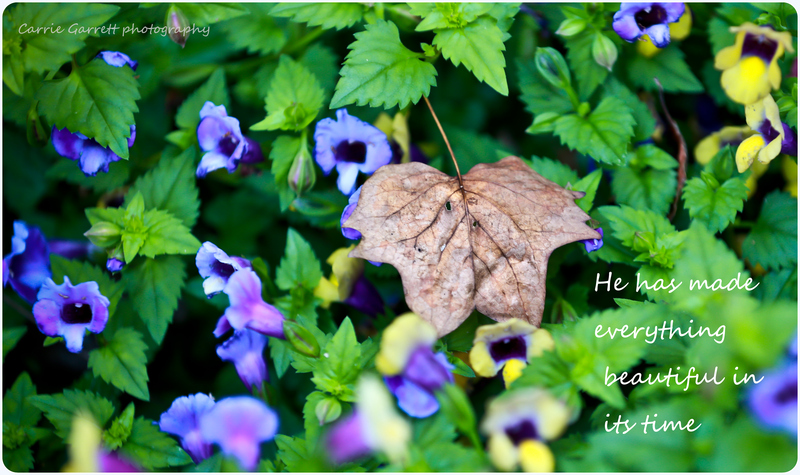 If we choose to bloom we will find great joy in our experiences as God uses us through him. We also can have “Esther moments”. It takes obedience and faithfulness. 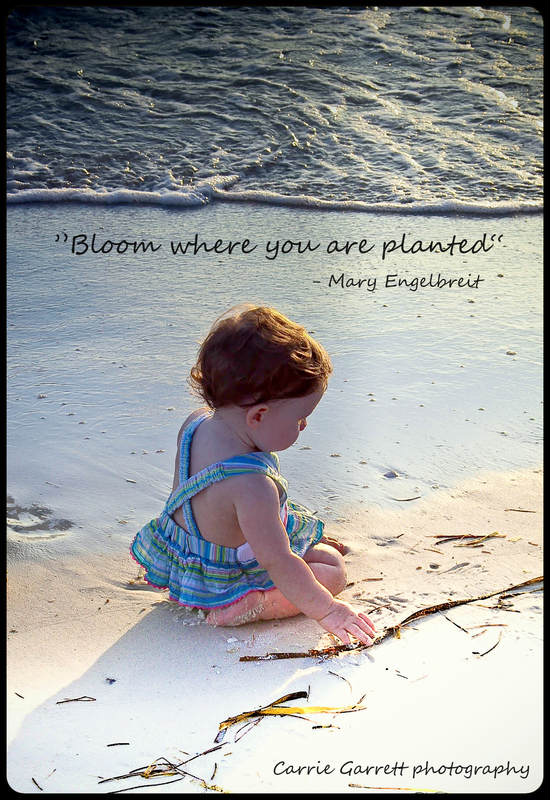 If you bloom where you are planted, you may find out that God has brought you exactly where you wanted to be. Last night I found joy to be blooming right where I was planted!